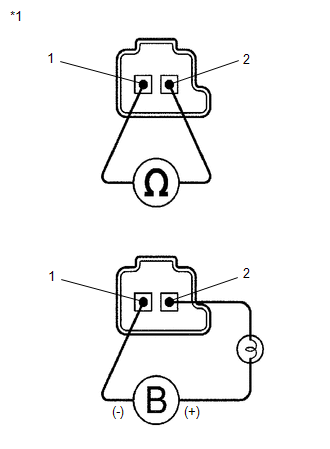 The engine revs freely when 2nd or 6th gear is commanded (2-trip detection logic). When 1st gear is commanded, 2nd gear is engaged. Shift solenoid valve SL3 remains open or closed.